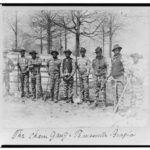 Is there slavery in the U.S. today? Yes — in prisons. And it’s legal! The 13th amendment forbids slavery, EXCEPT for people convicted of crimes. 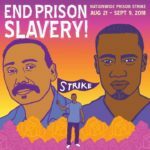 Ed Mead, editor of The Kite Newsletter, talks about the current prison strike against forced labor (among other demands).